Full Bar, $1 Draft Beer, $1 Jello Shots and Food. Each team will have a team captain for Team A it is Gary Jay for Team B it’s Martin Stone. There will be four singles matches on each night with the captain showdown taking place at Stage One. Each team can send a second out with their competitor to assure no cheating takes place. 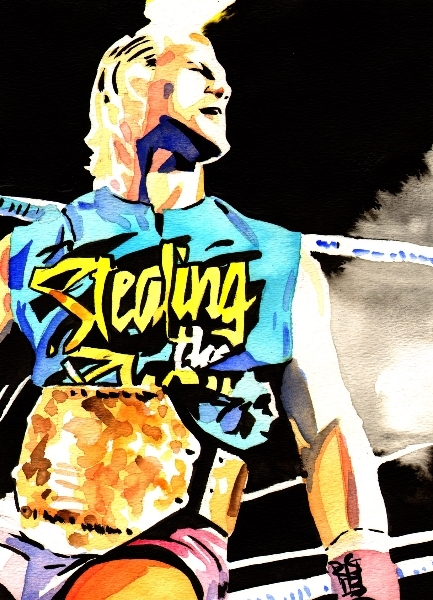 All the matches in the competition are no time limit , no count out and no DQ. 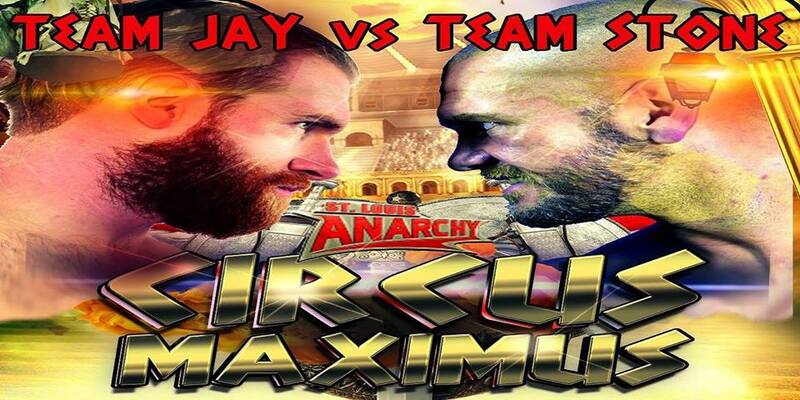 Saint Louis Anarchy Championship Match : Mat Fitchett vs. ??? This entry was posted on August 8, 2016 at 11:28 pm	and is filed under Uncategorized. You can follow any responses to this entry through the RSS 2.0 feed. You can leave a response, or trackback from your own site.